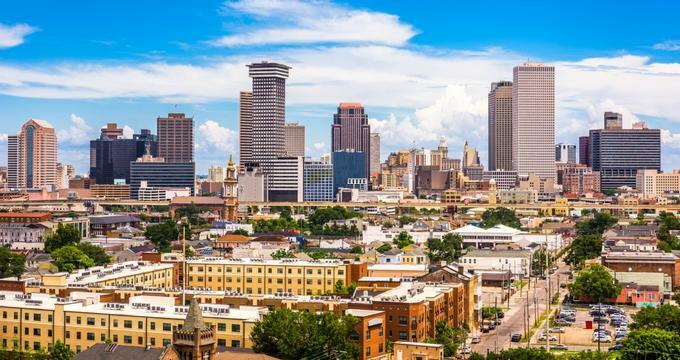 Bayou State, Creole State, Child of the Mississippi – no matter what you call the great state of Louisiana, there’s no denying that it is one of the most distinctively beautiful places to get married in the U.S. Various aspects that attract couples there include the French Quarter, expansive plantations, the celebratory atmosphere, and delicious cuisine, all of which can’t be found anywhere else. Brides love exchanging vows in the classic courtyard at the Fleur De Lis Event Center or walking down the aisle surrounded by thriving oak trees at the Audubon Tea Room. Whatever you’re looking for, the following list of Louisiana wedding venues will have something just right for your big day. 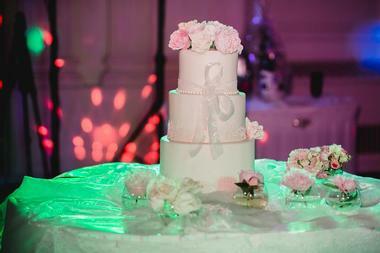 The Jerome S. Glazer Audubon Tea Room is a renowned and prestigious wedding venue in New Orleans. 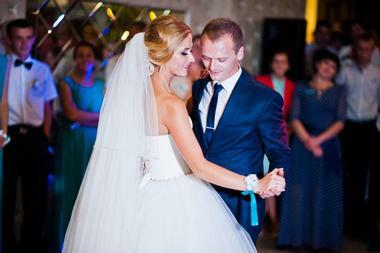 Couples who celebrate their big day there can have their first dance surrounded by luxury. The venue’s elegant tea room is a space that will truly wow you with its impressive double doors, soaring ceilings, wood floors, and silk drapes. In addition to the magnificent ballroom and veranda, couples can also opt for an outdoor ceremony and reception in the lush private gardens. The Audubon Tea Room is perfect for daytime or night events and can hold up to 500 guests in their indoor ballroom or 250 in the manicured gardens surrounded by live oak trees. With the ability to accommodate up to 400 guests in a spacious 5,500 square foot floor plan, Bayou Landing is one of the best choices for a lavish New Orleans style wedding. There are three unique sections where couples can celebrate their big day at the cavernous indoor and outdoor reception halls; choices include the two stunning interior levels and a winding deck that leads to the Bayou DeSiard. Couples and their guests will be privy to some of the most beautiful views of Northeast Louisiana while the experienced full-service team handle everything from set up and rentals to food and bar. Comprising all the comfort and beauty that Louisiana is known for, the Beau Fort Plantation is often called one of the jewels of the Cane River National Heritage Area. The Creole-influenced residence was built between 1790 and 1821 and reflects many aspects of French Creole architecture. It is one of the oldest plantations in the area, making it a beautiful and unique space for couples to celebrate their wedding day. There are many locations throughout the historic structure as well as immaculate stretches of land where couples couples can exchange vows, have their first dance, and start their new life together. Boudreaux’s is a family owned and operated wedding venue that is convenient, glamorous, and perfectly laid out for couples who want to design the wedding of their dreams. The wedding planners there have over 70 years of combined experience in planning and executing weddings that reflect the wants of the bride and groom. There are several areas for the ceremony and couples can exchange vows against a backdrop of greenery or under stunning white arches. Receptions include the use of the Garden Room, Drawing Room, and Ball Room, all of which have wonderful antique furnishings, designated dressing rooms for the bride and groom, and much more. Caspiana Plantation House is a three-story, 5,000 square foot home that was built in 1910 on a plantation established in the 1800s. The home and surroundings display its rich history in various architectural aspects and decor. 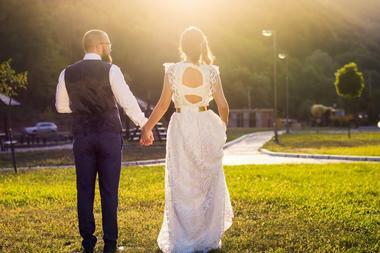 Couples who decide to celebrate their wedding at Caspiana can count on a day filled with beauty and Southern charm. The bride and groom can choose from many locations to have their ceremony, whether it be within the historic home or under the 100-year-old oak tree in the front yard. 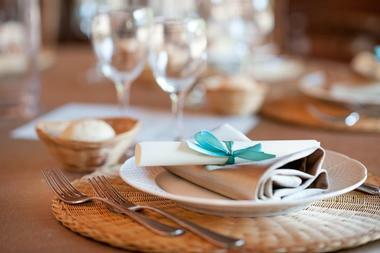 The team at Caspiana prides themselves in handling every event like a family gathering. Found in the heart of Greater New Orleans, the Cedar Grove Tchoupitoulas Plantation is an all-inclusive wedding venue brides and grooms absolutely adore. Whether it’s because of the stunning location itself or the amazing attention to detail given by the staff, the 8,000 square foot event space is a local favorite. Cedar Grove can accommodate intimate wedding celebrations with a handful of family and friends or an extravagant reception with over 300 people. The space offers a romantic and vintage feel while still offering modern elements and amenities, and couples will be sure to find a wedding package that suits them. 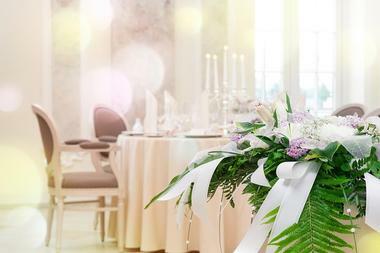 Desiard Plaza Centre is an elegant wedding venue found in the Lakeshore area of Louisiana. The space has lovely features that really stand out during a wedding reception such as an elegant chandelier, lighted ceilings, draped walls, and stained concrete floors. Desiard can hold up to 150 guests who can enjoy the celebrations in the lovely hall or in the screened patio that it extends out to. Desiard Plaza is an open-catering venue with a state-of-the-art kitchen, which means that the bride and groom can create a menu their guests will love with a caterer they’ve already tried and tested. The Oaks on 22 is a wedding venue operated by people who have years of experience putting together dream weddings for the bride and groom. Service draws on genuine Southern hospitality, and the staff will sure that couples are happy and stress-free on their big day. This venue is known for hosting unforgettable wedding ceremonies and elegant receptions, and each event has a twinge of elegantly rustic charm. 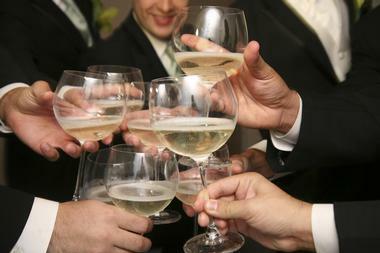 To take all the stress out of wedding planning, Oaks on 22 has an all-inclusive rate with no hidden charges or fees, and the package includes a choice of indoor or outdoor ceremony location, a full-service reception, a catered menu, tiered bar packages, and a deluxe private bridal suite to use on the big day. Weddings set in expansive plantations are romantic, beautiful, and memorable, and that is exactly what couples can expect in the Louisiana-based Juliette Plantation. 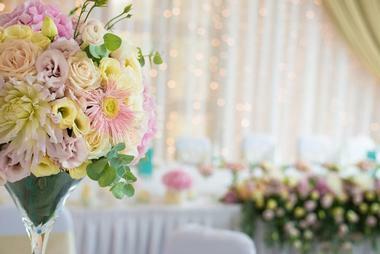 The picturesque backdrop of the venue makes it perfect for any wedding style or theme. 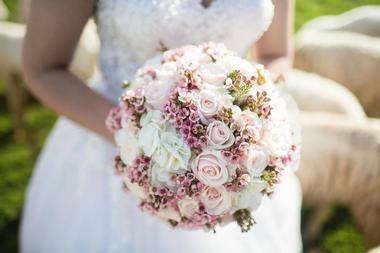 There are four wedding packages to choose from depending on what you need. The Enchanting Rose package is a popular option and is two-day rental of the property for all wedding sessions from the rehearsal dinner to the receptions. 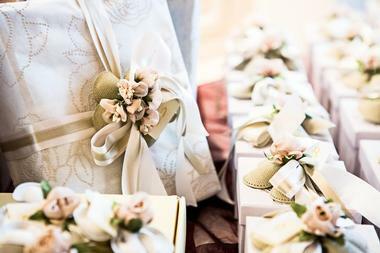 Amenities included in the package are consulting up to the big day, tables and chairs, linens, a bridal suite, and a “man cave” for the groom. The Lake House Reception Center is a breathtaking old-world mansion that can accommodate wedding celebrations small or large. The venue is nestled on over eight acres of serene wooded grounds and can accommodate intimate weddings with close family and friends or lavish celebrations with up to 350 guests. Aspects such as the grand Southern porch, gorgeous fireplaces, and sparkling crystal chandeliers add the perfect touch to an authentic Louisiana-style wedding. On-site catering has a range of options from their served dinner menu from appetizers and starters to chicken entrees and crawfish cakes in the seafood choices. Landry Vineyards is a family owned and operated winery, vineyard, and wedding venue that was established in 1999. Found on the beautiful hill country of West Monroe, the twenty-acre land is a gorgeous location rich with history and culture. The unique space is sure to make any ceremony and reception memorable, and it makes for a great location any time of the year. 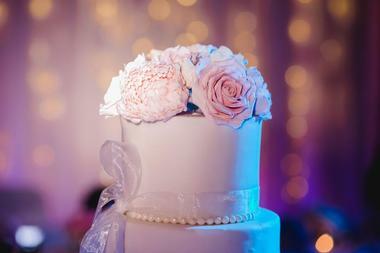 Couples can choose from various wedding packages, whether it be for a small gathering or a large private party. All rental packages include space for up to 200 guests, a bartender, parking attendants, and special locations for stunning photographs. A replica of the renowned English Norman Keep Castle, Louisiana Castle is a romantic venue for wedding ceremonies and receptions. Whether couples decide to celebrate with an elopement, an intimate event with close family and friends, or a large wedding party, the castle will make all their wedding dreams come true. The bride and groom can have a breathtaking outdoor ceremony in a location of their choice and then head in for an elegant reception in a real-life fairytale setting. 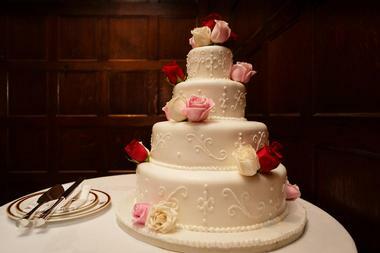 Services and amenities include use of the Juliet Suite for the bride and her wedding party to get ready, a fully decorated ceremony site and ballroom, a personalized cake, floral centerpieces, and much more. With Tiffany-style chandelier lighting, original brick pavers, and a striking copper and oak bar, the Oak Lodge at Bricksome has character and warmth like no other wedding venue in Baton Rouge. There are three different outdoor ceremony sites and three separate New Orleans style venues for couples to choose from, all of which offer a range of delicious food that Louisiana is renowned for. Venue spaces include the Reception Center, the Bienville Room, and the Orleans Room. 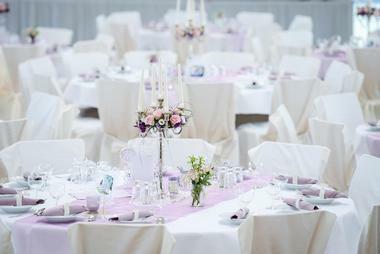 Each of these have their own charm, can be divided or combined, and can hold anywhere from 30 to 500 guests. 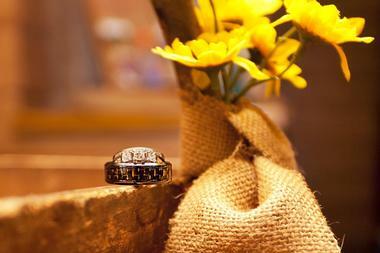 Parc 73 is a full-service wedding venue situated on five acres of secluded upscale Louisiana land. The space is surrounded by majestic oak trees and lush greenery that combine to create a serene and magical environment for any ceremony. 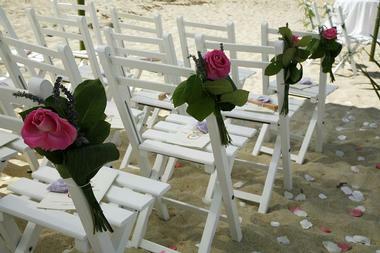 The versatility of the reception center and the grounds allow couples to transform the space into their dream setting. 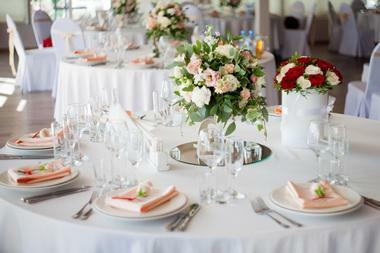 The dedicated event coordinator works with the bride and groom to understand their needs and convert them into reality, while the renowned culinary chef puts together a menu that will blow away couples and their guests. There are so many aspects of Race + Religious that make it one of the best and most sought out venues for rehearsal dinners, wedding ceremonies, and receptions. The space is located beside the Lower Garden District riverfront and was built in the 1830s. The two-story Creole cottage comprises a two-story “Slave Quarter,” a three-story row house, two brick courtyards, and a swimming pool flanked by fountains. Race + Religious can accommodate up to 275 guests, all of whom will remember the unforgettable celebration hosted at the venue for years to come. Nothing says an authentic New Orleans style wedding more than celebrating at Rosy’s Jazz Hall. 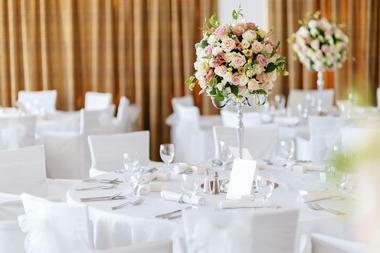 Now a wedding venue, the hall was once a legendary music club originally built in 1855. It has hosted legends such as Ella Fitzgerald, Stevie Wonder, and Dizzy Gillespie, and it now invites you to host your wedding celebration there. Features of the hall include brick walls, hardwood floors, and an indoor French Quarter style balcony that overlooks a gorgeous two-story atrium. The cuisine offered at Rosy’s combines traditional New Orleans classics with modern cuisine that everyone at the wedding will love. 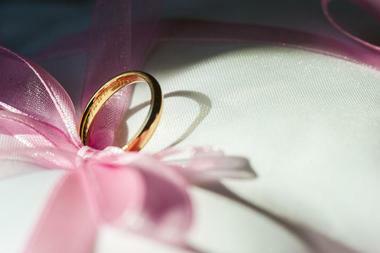 The Shaw Center for the Arts lets couples throw a wedding celebration to remember. Located within downtown Baton Rouge, the Center for the Arts focuses on various aspects of performing arts and visual arts. It makes for a gorgeous space for wedding ceremonies and receptions. The designated space, the River Terrace, consists of a glass-enclosed room that leads out to a balcony and sculpture garden with amazing views of downtown and the Mississippi River. 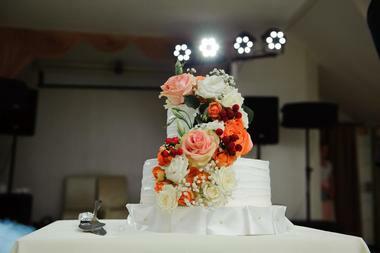 The center works with a trusted selection of professionals including caterers, decorators, florists, photographers, entertainers, and audio-visual specialists. The Southern Oaks Plantation has spent years hosting traditional New Orleans wedding receptions that are unique and romantic. It’s no surprise that it has been nominated for and won many awards over the years including “Best of Weddings” by The Knot, and the “#1 Place to get Married” by Times Picayune. The Antebellum-style mansion is luxurious, beautifully decorated, and filled with charm, elegance, and magic. 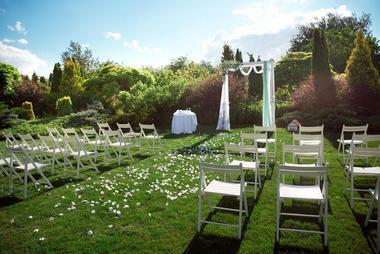 The front lawn of the plantation is perfect for an unforgettable garden-style ceremony. In addition to the captivating allure, Southern Oaks offers exceptional service and delicious food that reflects all the savory entrees that Louisiana is known for. The Southern Trace Country Club is a gorgeous private club that encompasses Southern charm and beauty. 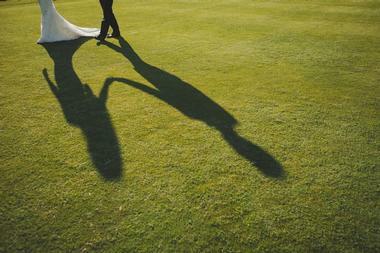 Brides love the prestigious location surrounded by pristine natural beauty. 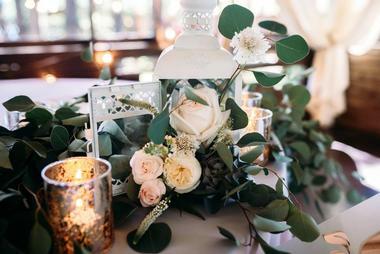 Couples can put together the wedding of their dreams, no matter how unique and one-of-a-kind it is; the space can be laid out and decorated in any way imaginable. The certified wedding planners of Southern Trace will guide couples and coordinate all the details of the big day between them and any vendors that are necessary. In addition to the wedding ceremony and reception, couples can also choose to host their bridal shower or rehearsal dinner at the country club as well. Rich with tradition and history, the Stella Plantation can be found on a picturesque countryside in Braithwaite, Louisiana. The 1,500-acre land has varied indoor and outdoor locations for bridal portraits, engagement parties, rehearsal dinners, wedding ceremonies, and receptions. At the Stella Plantation, every event is exclusive and comes together seamlessly with the excellence and flexibility of the staff and space. Popular ceremony sites include beneath the magical 150-year-old Live Oak, the naturally created arch by the Sloping Oak, and the stunning split staircase on the Main House Steps. Receptions can be held at Oak Row, the Harold Pavilion, or the open-air brick structure of the Carriage House. The Balcony Ballroom is known for its couture-like elegance because they believe that each event should be as unique and original as the couple getting married. A wedding reception at the renowned venue ensures your big day will be everything you’ve ever dreamed of, from the elegant open spaces to the old-world vibe filled with glamor and glitz. The cuisine is one of the best parts of celebrating at the Balcony Ballroom because all menus are tailor-made to meet the dietary and culinary needs of the couple and their guests. With their “Just for Hue” wedding package, the bride and groom will get everything from the gourmet food and beverages to a choice of back lighting and linens. Having been established in 1852, the Chicory has a long history during which it transitioned from a coffee warehouse to one of New Orleans’ premier full-service wedding venues. Just a few blocks from downtown hotels, the Chicory has over 20,000 square feet of space for couples to transform into whaever they desire. Stunning architectural aspects of the venue include gorgeous gas lanterns, pressed tin ceilings, and beautiful exposed beams and brick walls. 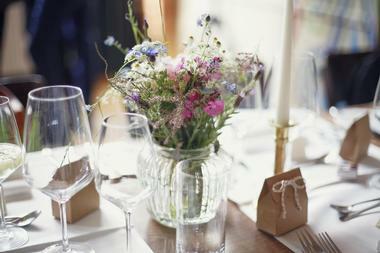 The wedding reception package includes linens, tables, chairs, china, glassware, and flatware. 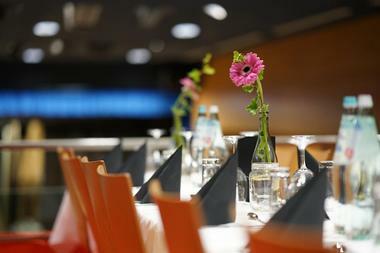 It also offers menus and bar options that are personalized to the tastes of the couple and their guests. Originally a movie theater, the Fleur De Lis Event Center is an award-winning wedding venue with four unique event spaces that can work individually or as a whole. The center allows newly engaged couples to plan a stunning and innovative wedding celebrations, without needing the experience of planning a lavish event. The event center’s trusted advisor will walk couples through the process to ensure that the special day is everything they imagined it would be. Everything from the starlight ceiling and classic French Quarter courtyards to the indoor balconies and immense ballroom add a spectacular touch that can’t be found in any other wedding venue in Mandeville. The Gatehouse is the perfect wedding venue for couples who want a unique atmosphere with a dose of that Southern hospitality Baton Rouge is known for. The outdoor ceremony site has a magical gazebo that couples can exchange their vows under while overlooking the exquisitely manicured lawns. They offer a wide array of wedding ceremony and reception packages that include various services, as well as coordination with any external vendors so that everything goes smoothly on the big day. The Premium Bridal Package includes a personalized menu, refreshments, a hostess, wedding cake, use of the bridal suite, and tons of little touches such as engraved napkins and guest books. Flanked between stunning views of the French Quarter on one side and a beautiful body of water on the other, the Jaxson is one of the best choices when looking for a wedding venue in New Orleans. Other than the breathtaking views, the magnificent venue also has unparalleled cuisine, experienced staff, and truly amazing service. 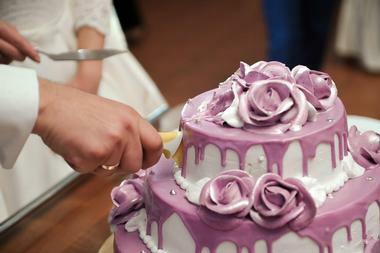 Couples can rely on all these aspects to create a unique and memorable wedding celebration they will cherish forever. The Jaxson can accommodate anywhere from 70 to 450 people, and the flexible space can be laid out and decorated in various ways.